M.S. Data Journalism '19 @ Columbia University. 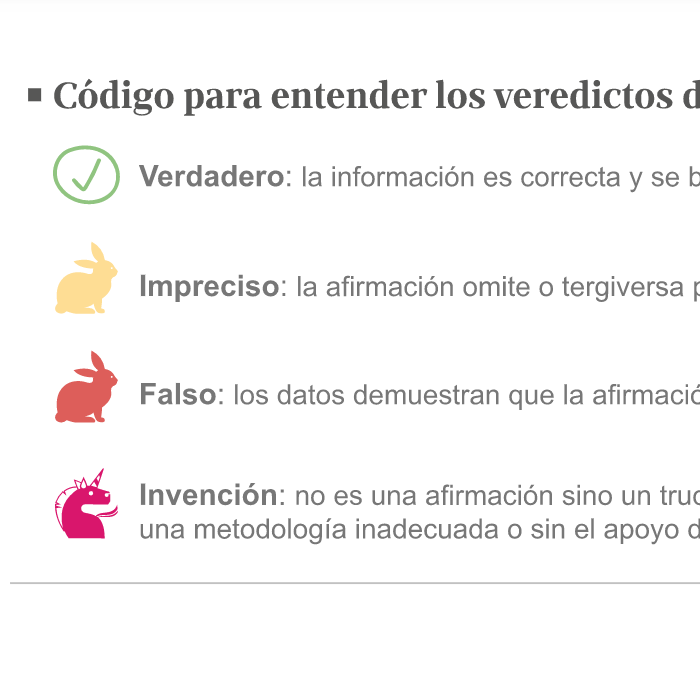 Former El Confidencial Data Journalism team, Agencia EFE, The Times. Reporting, data analysis, visualizations and a bit of coding. 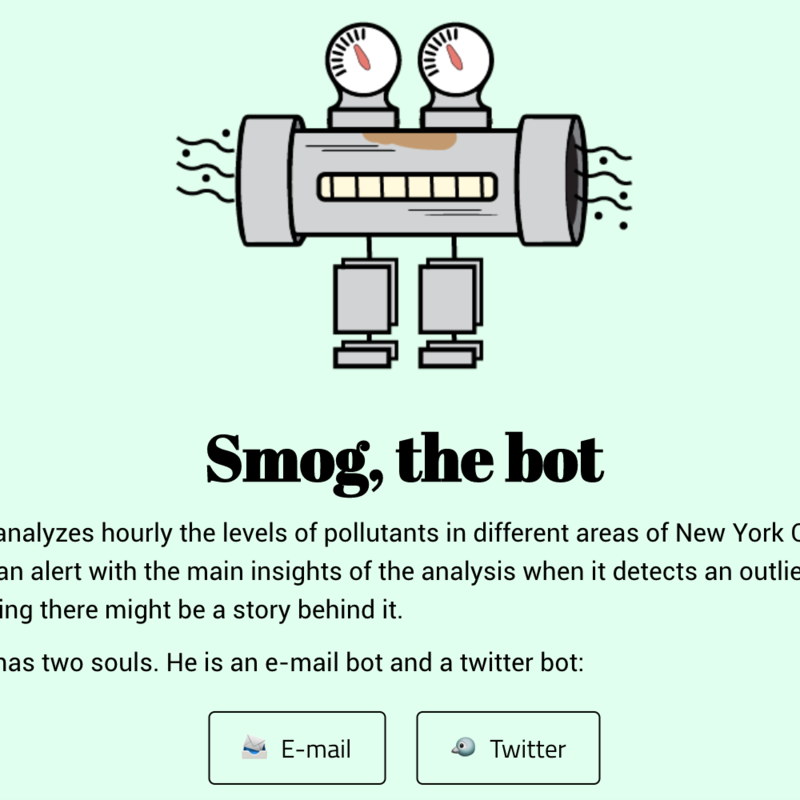 [In progress] A bot that analyzes hourly the levels of pollutants in different areas of New York City. 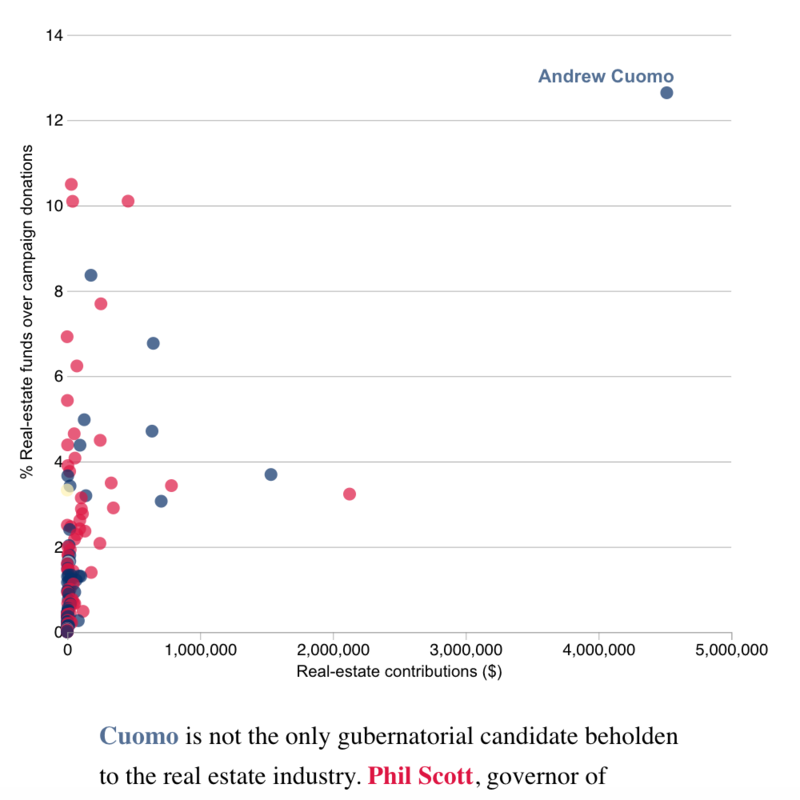 An analysis of the concentration of real estate companies’ contributions to gubernatorial candidates in the 2018 election. This crowd-sourced interactive experiment tracks how often famous people are in the media spotlight, according to Wikipedia traffic. Ten years ago, six stories related to natural disasters were finalists for the 2008 OJAs. 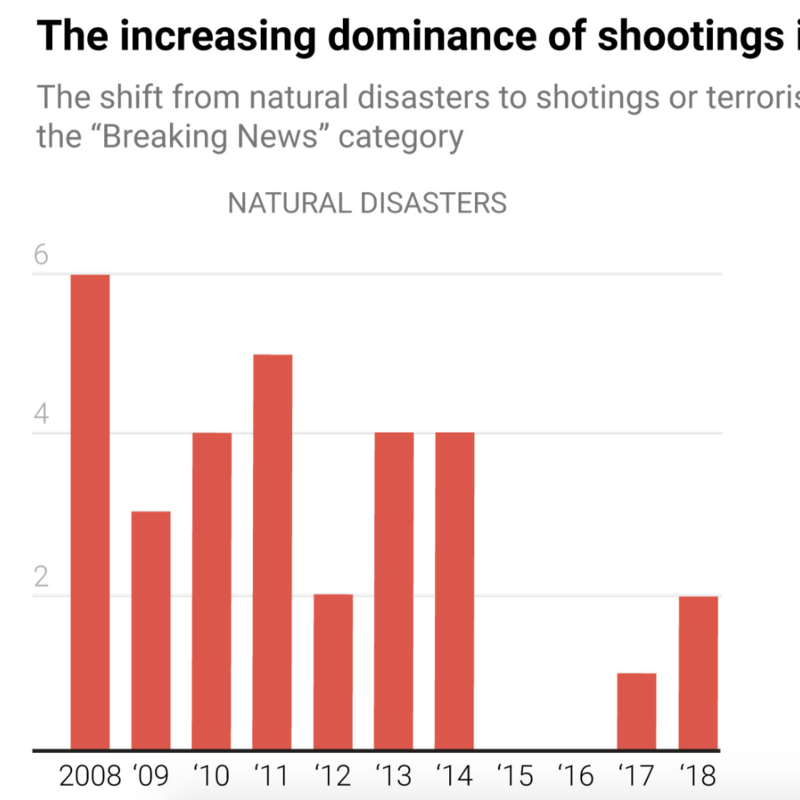 But in recent years, mass shootings and terrorism have gained more traction. 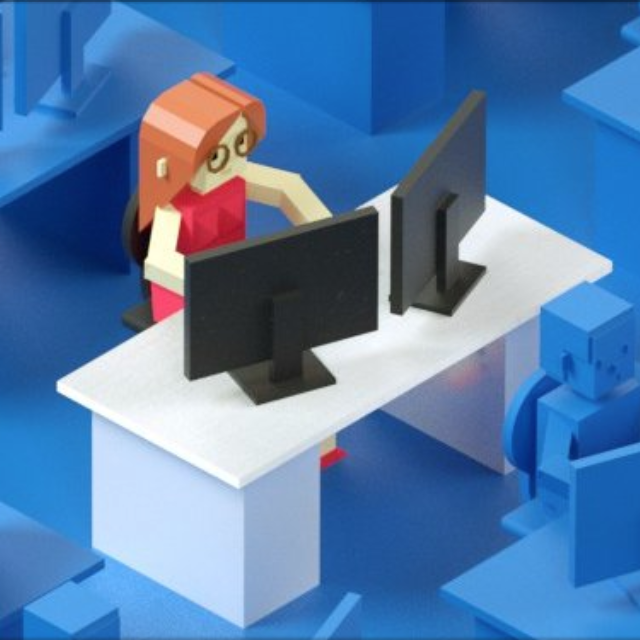 A project with a global perspective that investigates and compares technology initiatives that are cracking the gender gap. 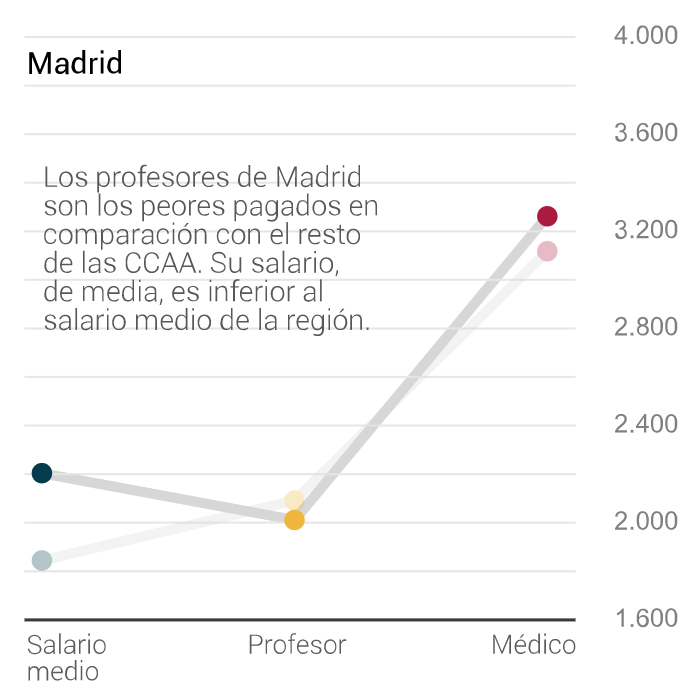 Spanish professors and doctors earn more or less money depending on the region they work. An analysis of income inequality. 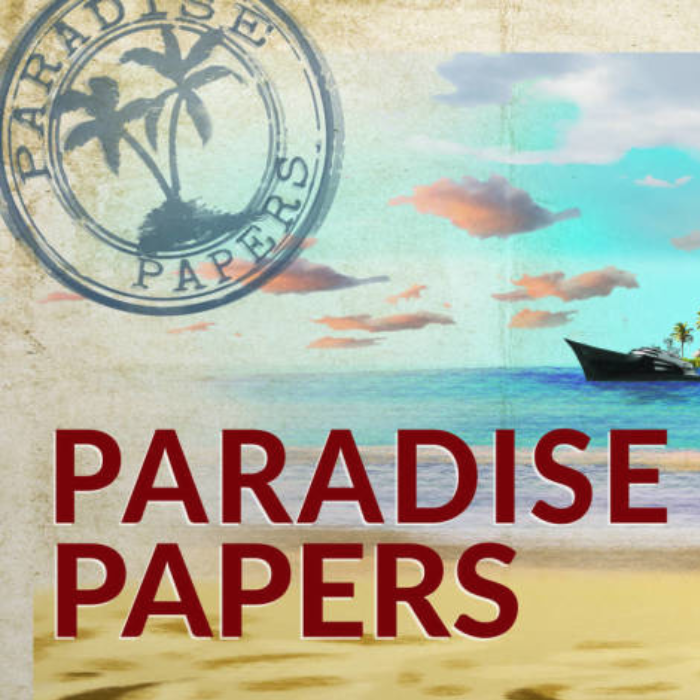 I participated in the investigation of the Paradise Papers coordinated by the ICIJ. 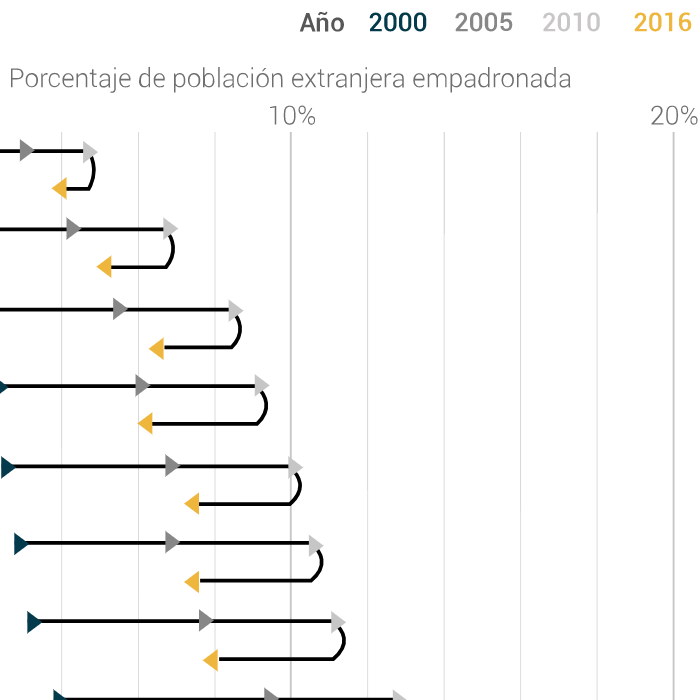 Spanish population has changed dramatically over the last century. The average Spaniard is older and lives in urban areas. 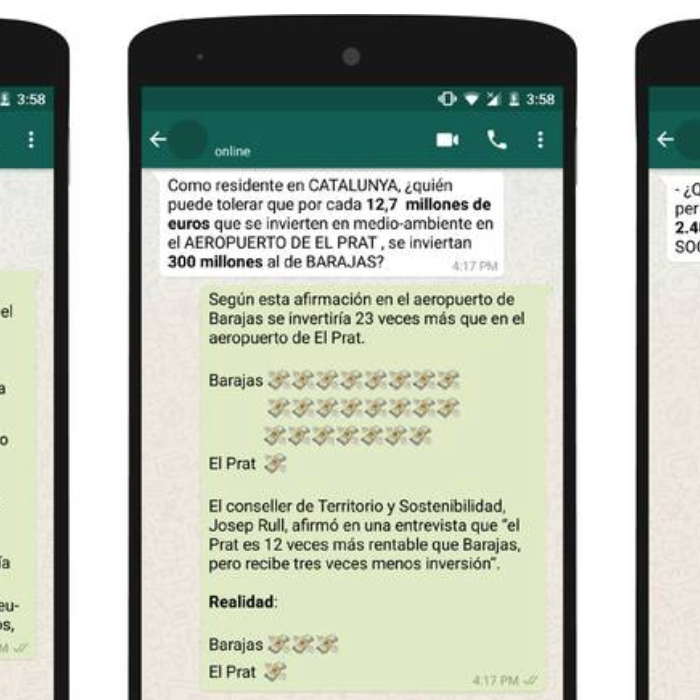 During the political crisis in Catalonia there was a boom of fake Whatsapp messages. Most of them are fact-checked in this article. 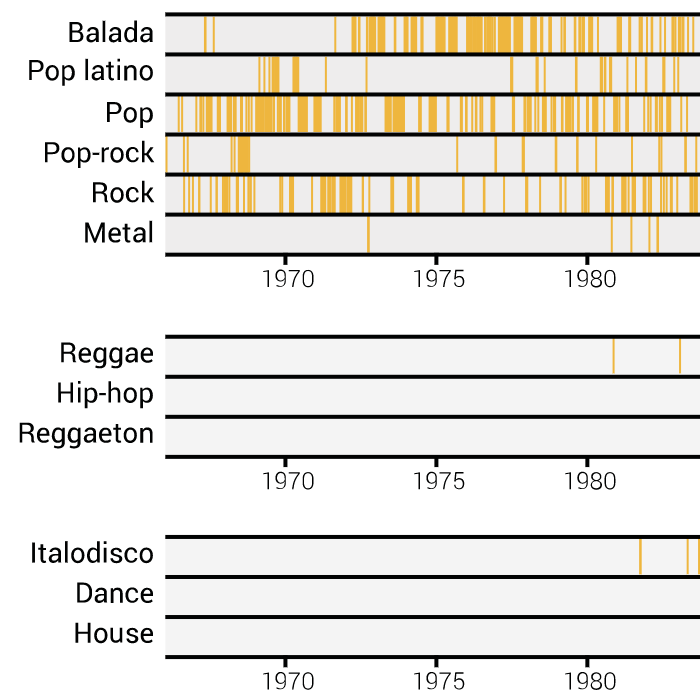 From pop to reggaeton, here's how music taste changed in Spain in the last half-century. 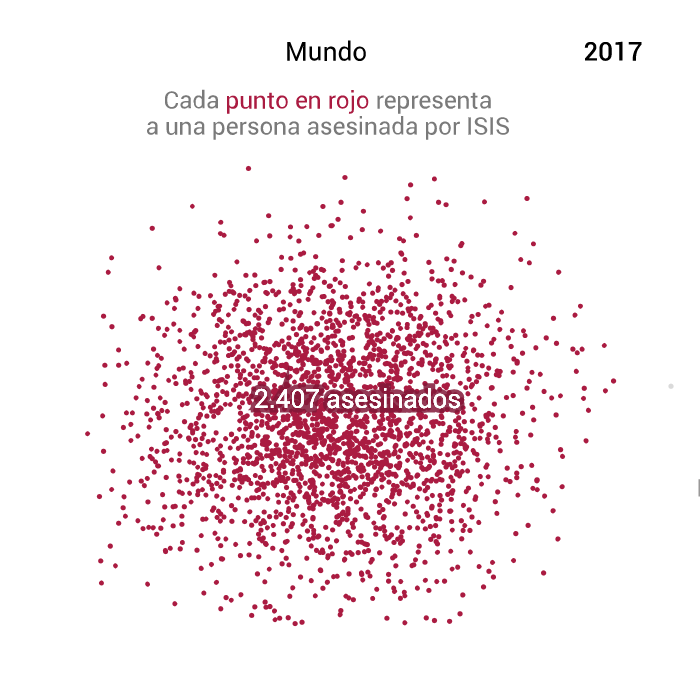 A comparison of the number of terrorist attacks in Europe and the Middle East during the last decade. 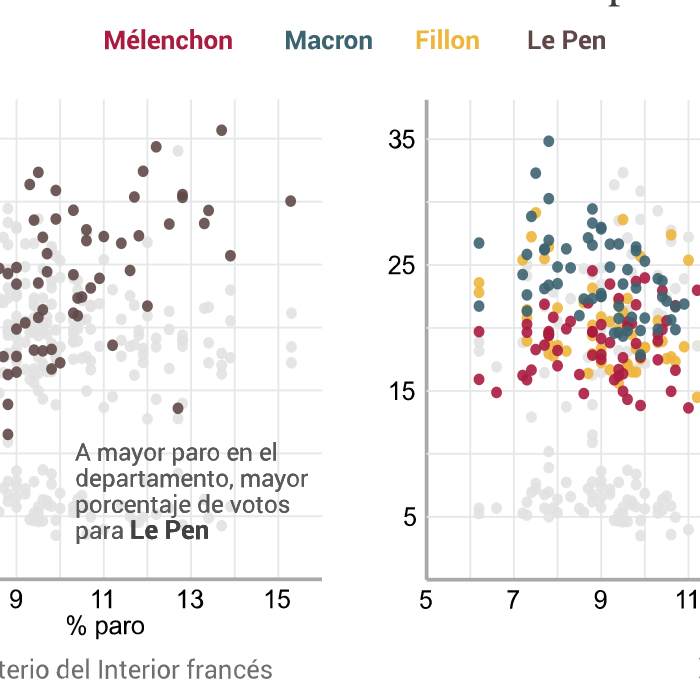 How did the French vote? 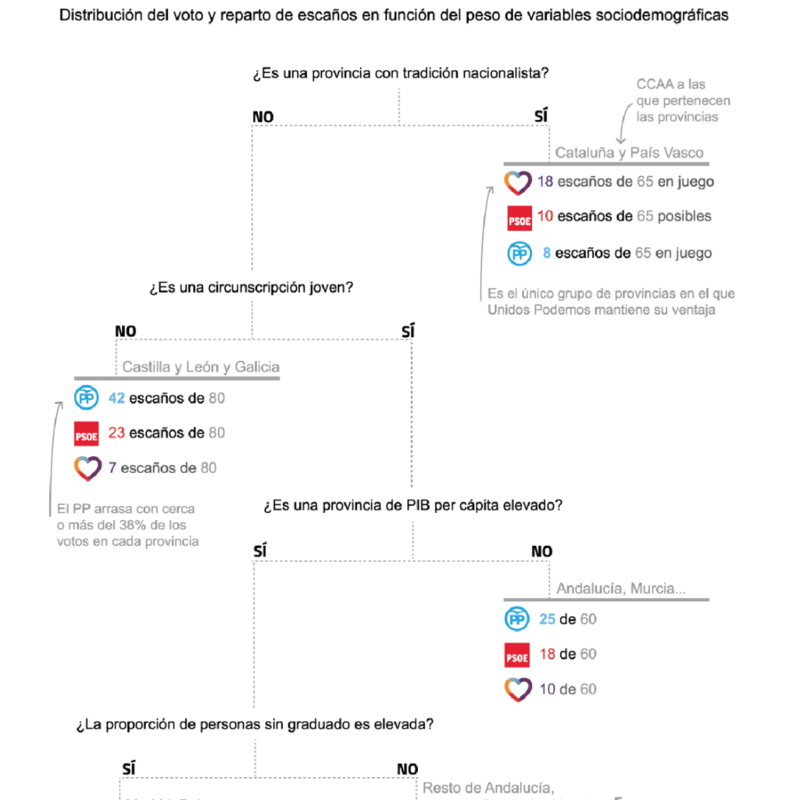 An analysis of election data from a sociodemographic perspective. A project to check factual assertions of public figures to determine the veracity of their statements. 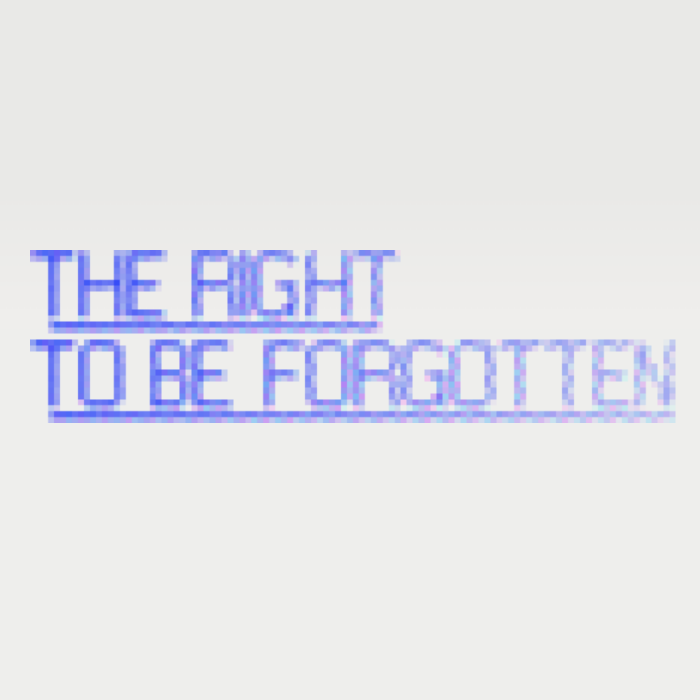 An investigation, funded by Journalism Fund, about the current status of the Right to be forgotten on the internet in the EU. 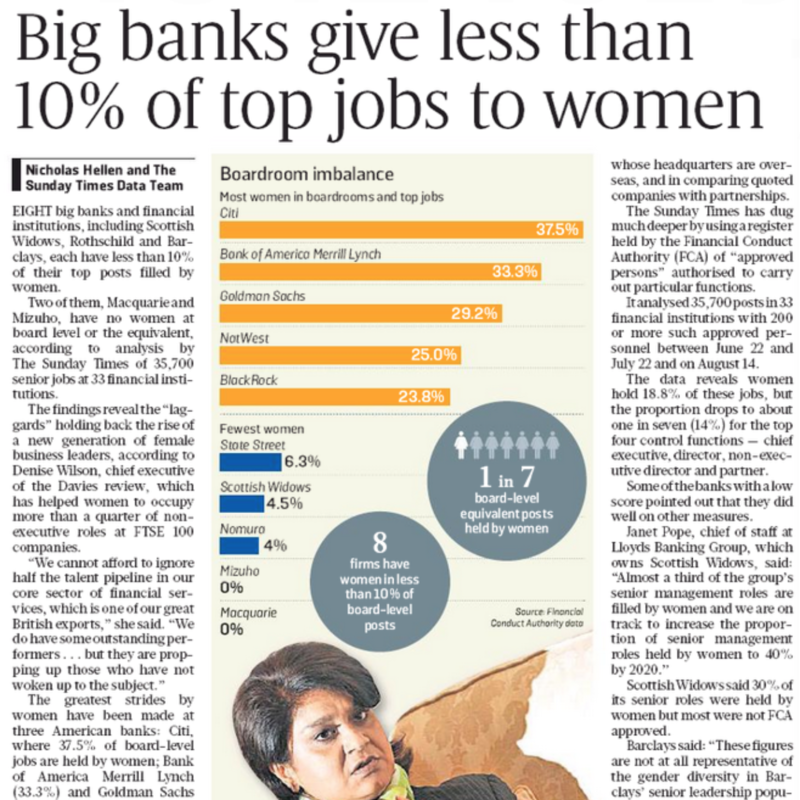 An investigation unveils how eight big British banks and financial institutions, such as Rothschild and Barclays, each have less than 10% of their top posts filled by women. 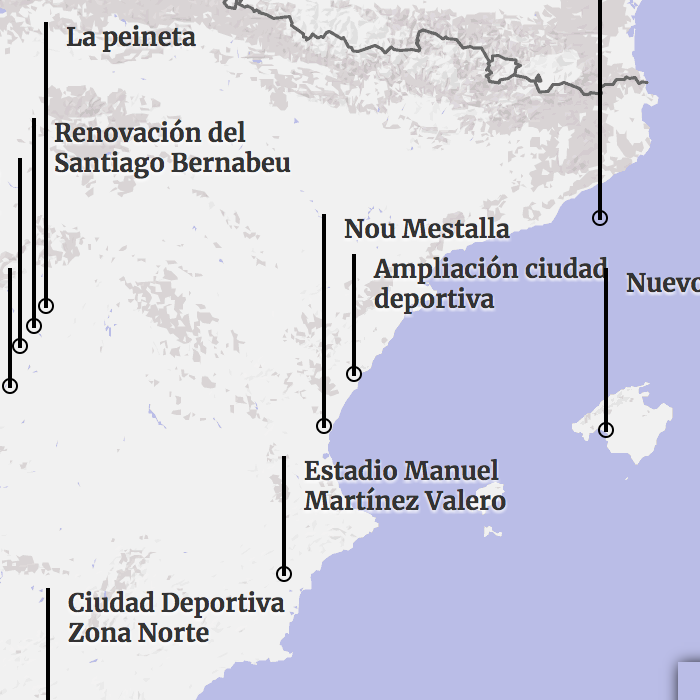 Football clubs in Spain had a debt of more than 700 million €. 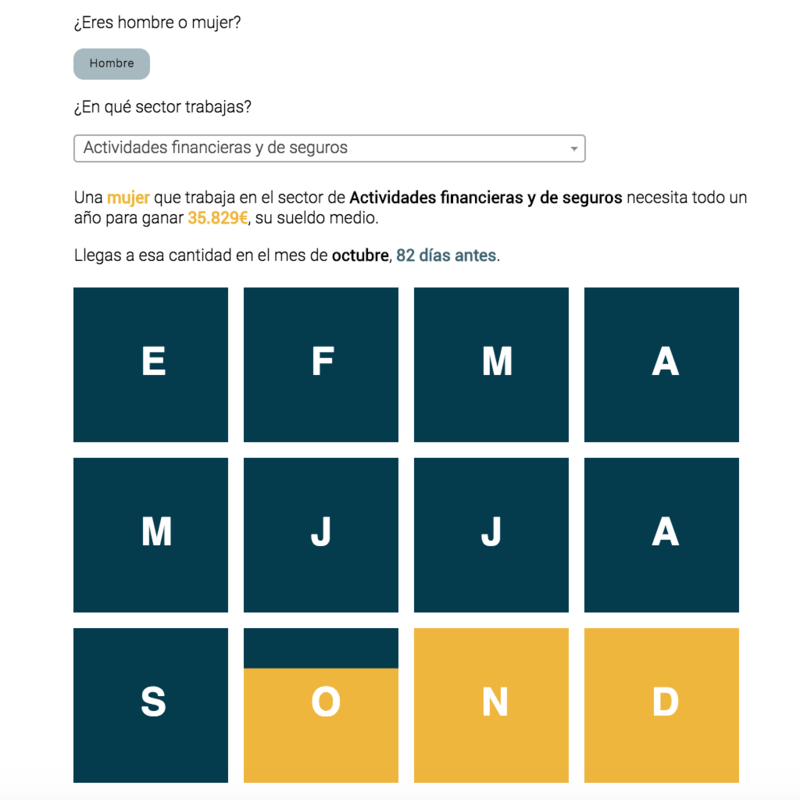 Due to their financial situation, most of them stopped paying their taxes to the Spanish Revenue. 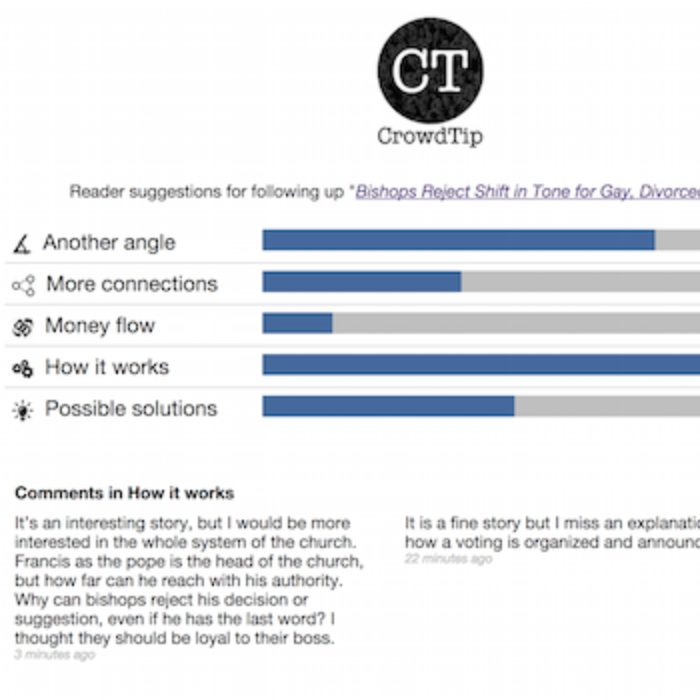 A commenting platform prototype designed during 2015 The Times hackhathon to engage readers in the editorial decision-making process. 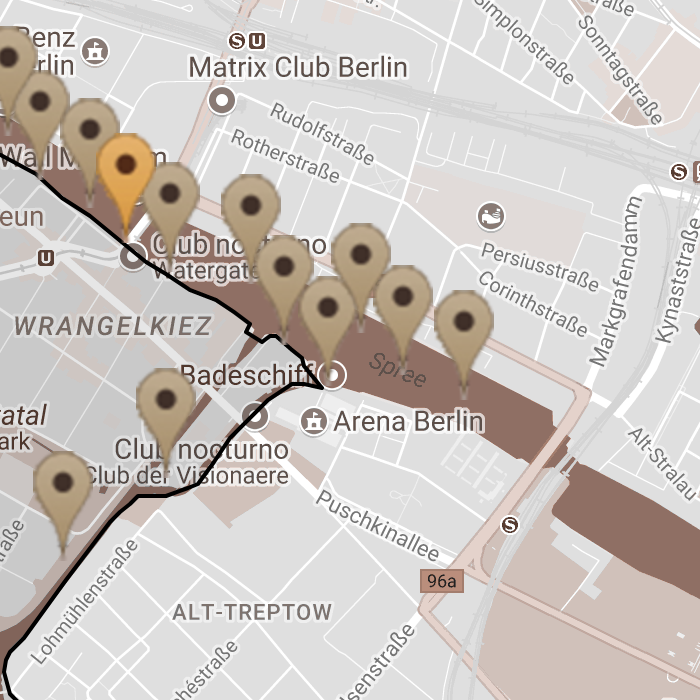 During the 28 years that the Wall divided Berlin into two sides, 138 people died trying to cross it; 121 men, 8 women and 9 children.